Where’s the best place to put your pet poop? In one of these handy receptacles that’s where! 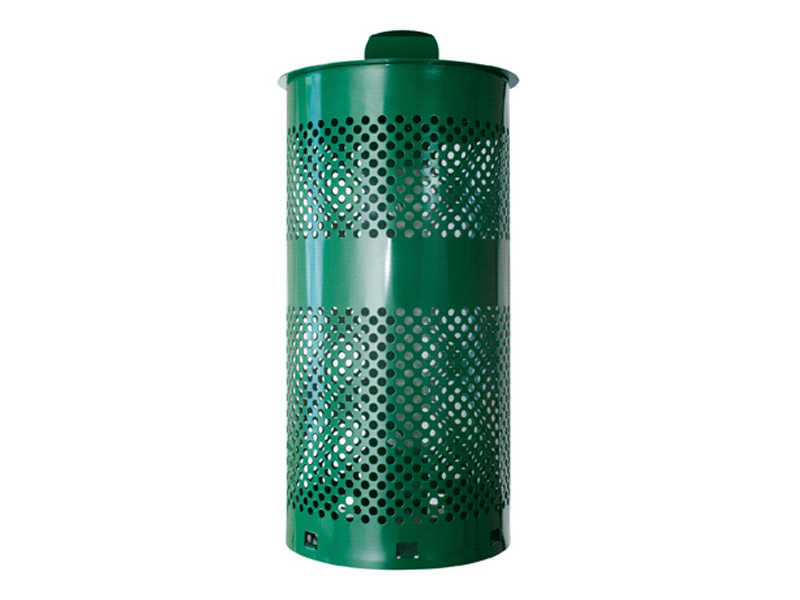 Easy installation and a durable design mean this trash can is good looking as well as functional. 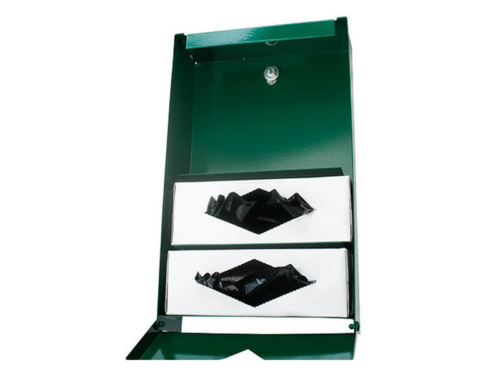 Our heavy duty, 10 gallon pet waste/trash receptacle is made from commercial-grade Galvanneal steel. Galvanneal steel is stronger than standard commercial-grade steel and will resist corrosion for years. 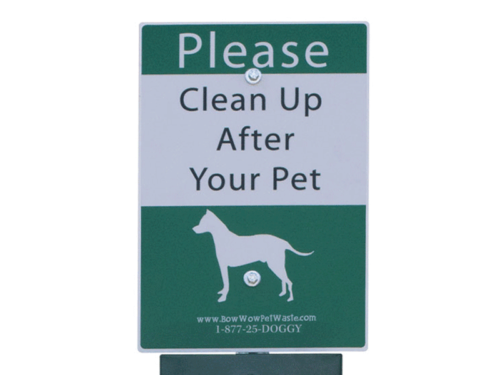 Powder coated for extra protection, our pet waste receptacle comes with an attached lid to allow for easy installation. 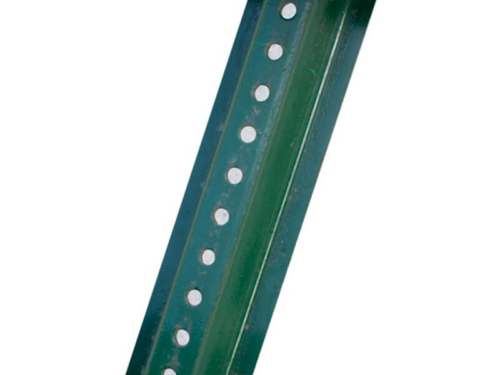 Included is all necessary hardware for mounting to either a sign post or pole. The perfect addition to any pet waste disposal system.